Emma Woods is used to speaking her mind. She does it every day on her blog, Ask Emma. 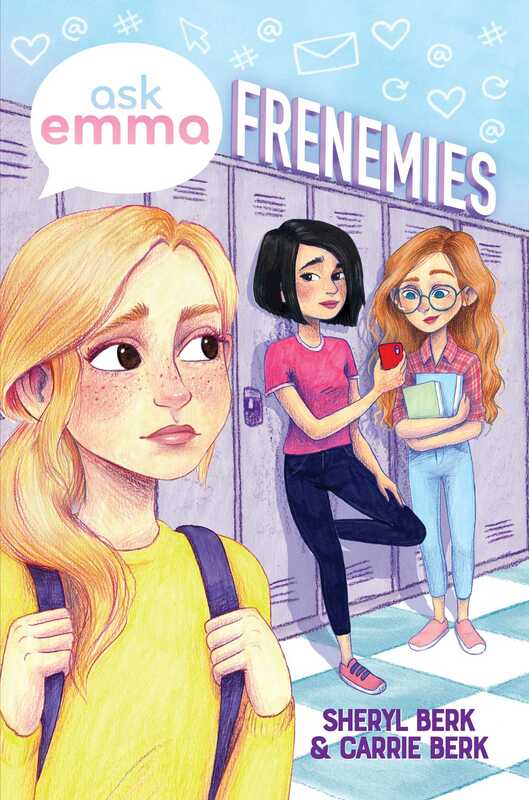 When her classmates at Austen Middle have a problem, Emma has an opinion on how to fix it. So when she learns her crush, Jackson Knight, is going to Washington, DC, to attend the National Student Congress, Emma is upset that she wasn't picked as a representative. When Principal Bates tells Emma the NSC needs students who are calm, cool, and collected---and neutral---Emma vows to be just that for forty-eight hours to prove to Mrs. Bates that she can do it.